Clydesdale Lake is a beautiful smaller lake with no public launching so what you see is what you get. The lake is known for its clean, clear and calm water. The average depth of the lake is about 6 feet and goes to about 13 feet, not a really deep lake at all but those that live and cottage here love it. You will find the loveable (if a fish is loveable) Pumpkin Seed, Large & Small Mouth Bass and Yellow Perch. This lake also allows motors, but you may enjoy canoeing, kayaking or paddle boarding more. 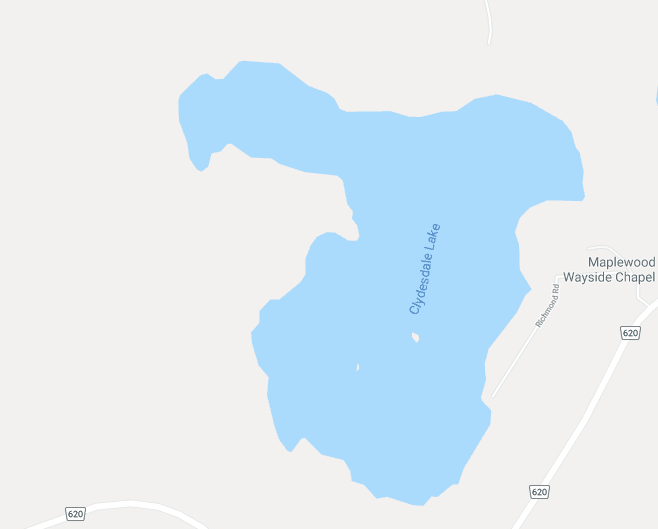 Clydesdale Lake is about 10 min to Apsley depending on what side of the lake you are on, it is serviced by County Rd 620 as well as The Clydesdale Rd on the other side. Chandos Public beach is about 10 min away if you want to bask in the sun of a beautiful sandy beach. 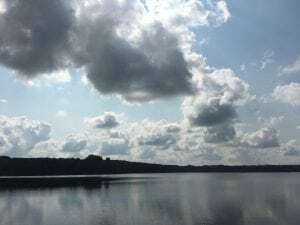 This lake is about 75 kilometers from Peterborough and about 46 kilometers to Bancroft. There are a few marinas nearby, you have Tuckers Marine in Apsley right off Hwy 28 who are always friendly and eager to help with a wide variety of supplies and you have Lakeview Marina which is located about 10-15 min away.